Ca$h Out returns with "Top Shotta." Ca$h Out has been fairly quiet for the last little while. However, he's ready to return with a brand new project this Friday, and he's shared the first taste of the tape today. "Top Shotta" sticks with the simple melodic trap that Ca$h has perfected over the last few years. The creeping strip-club-ready tempo brings out a catchy repetition of a hook that should stay locked in your head. 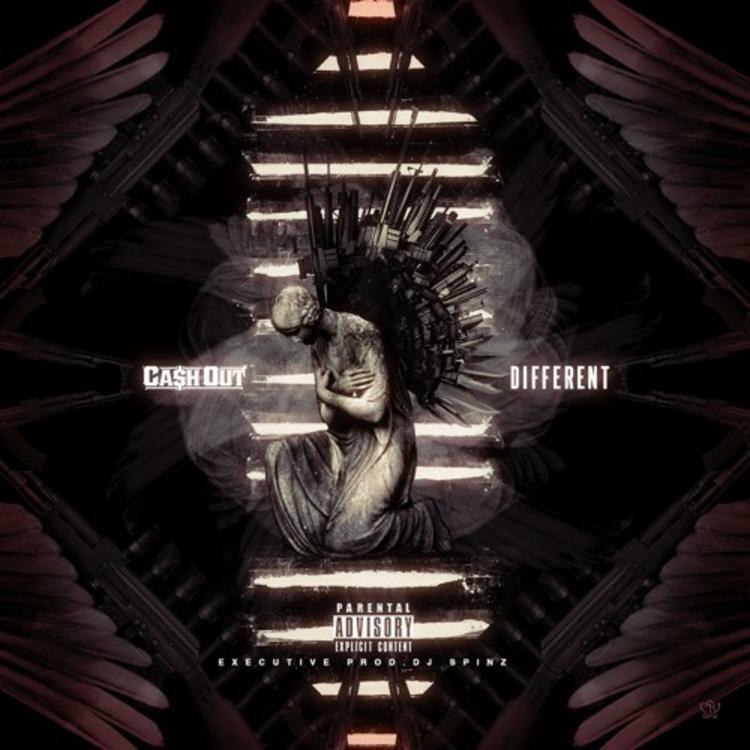 The Yung Lan and Bankhead-produced track will appear on Ca$h Out's upcoming mixtape Different. Look out for the full-length to drop this Friday. Ca$h Out's Kitchens & Choppas 2 dropped in August 2015. Listen to it here.